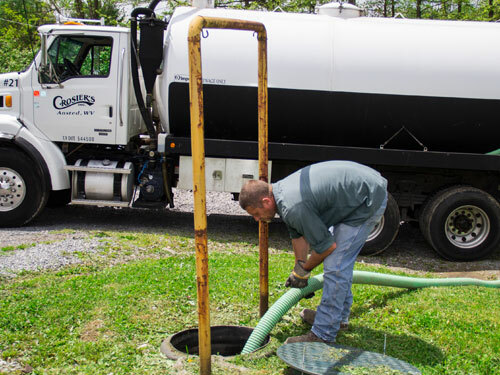 Regular maintenance of your septic system is important as it helps to minimize system failure and aids your system to work well over time. Service every 3 years is recommended. 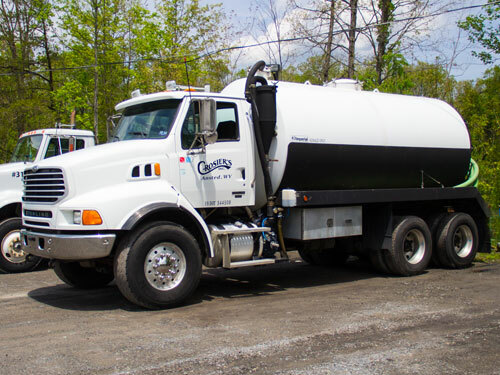 Our highly trained and knowledgeable service technicians will completely pump out the sludge and scum build-up in your tank. This allows your system to operate efficiently. Waste drains slowly at times of heavy use. 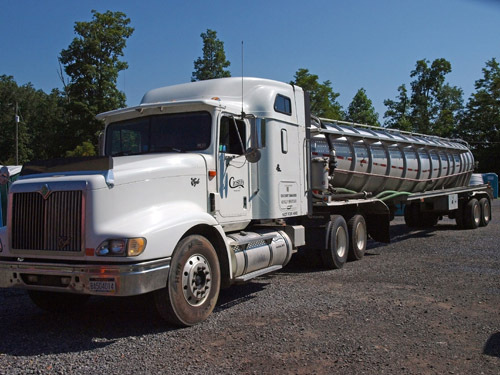 Request a Quote on your next pumping project.